That’s still the mission of CTR. What’s changed over the last two decades is its scope and scale. CTR now has research programs in more than 15 countries on four continents, boasts affiliations with over 60 UCLA-affiliated faculty, and has supported more than 160 senior research fellows, graduate students and post-doctoral fellows who have worked in over 45 countries. 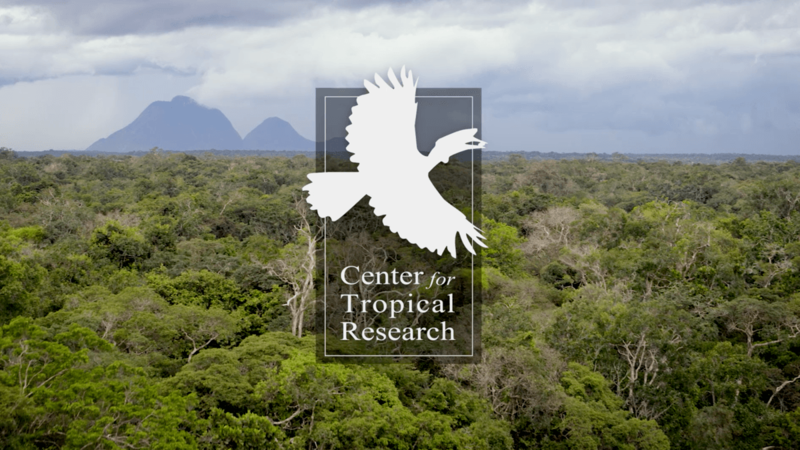 The Center conducts cutting-edge research into the relationship between ecology and disease, connectivity and conservation of migratory birds, rainforest restoration in human-dominated landscapes and more. It also supports education and professional development opportunities for young scientists from the developing world, and works to forge relationships between academia, government and NGO communities to improve conservation strategies.